Despite snow being on the ground in some areas, Spring is right around the corner! What am I looking forward to in the Spring? Nice weather, flowers blooming and of course the Spring market! What am I not looking forward to? Allergies. Spring weather calls for outdoor activities and living in the Hudson Valley affords you the ability to hike, row, bike and so much more. Let’s look at the different activities you can do in your own backyard during the warmer months. Hook Mountain- N. Route 9W Nyack, NY. 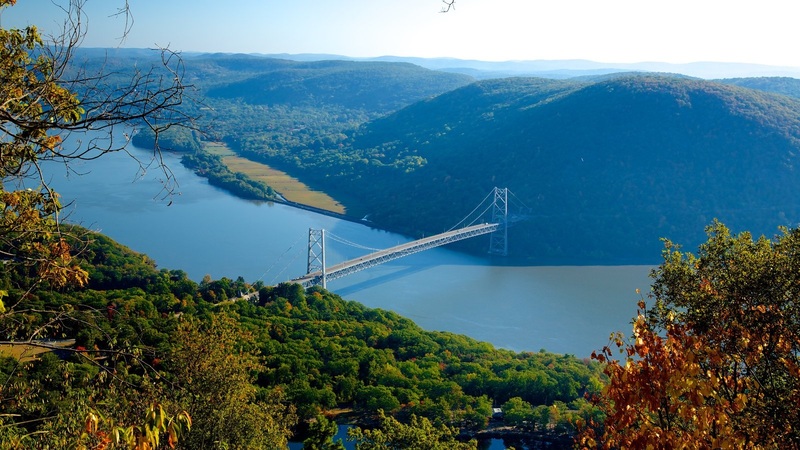 Take a scenic hike up Hook Mountain and enjoy views of the Hudson River that will make you feel like you’re on top of the world! Angry Orchard Cidery– Walden, NY. The famous alcoholic cider is brewed right in Orange County and only an hour drive from Rockland County. Take a tour of how the cider is made and enjoy a free tasting of the different flavors. Plus, beautiful scenery of the Hudson Valley! West Point Military Academy– West Point, NY. Explore the United State’s oldest service academy by taking a tour of the West Point Military Academy. Newburgh Waterfront– Newburgh, NY. Walkway along the Hudson River and take in the beautiful views, dine in one of the many restaurants or take a boat tour to learn more about the Hudson Valley and it’s history. Woodbury Commons Premium Outlets– Central Valley, NY. Shop premium stores at a discounted prices! Plus, get your steps in with all the walking that’s included. The Hudson Valley has so much to offer, I can go on and on. Have another suggestion? Feel free to leave it in the comments and I’ll add it to the list! Looking to move? Contact me at 845-494-5015 or noemi@noemimorales.com and I’ll be happy to help! Cheers to a wonderful Spring! !